Is our friendship more than just that? Are we really not brothers? Four young men whistle, wrestle, play football in the street and dance to the sounds of salsa and mariachi. They compete against each other in lucha libre and video games but look closer and there is tenderness beneath the bravado. 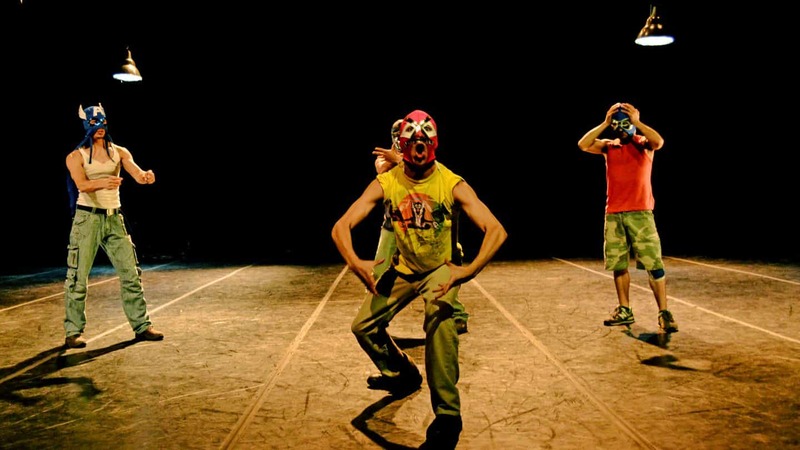 A study of South American masculinity through high energy dance that is athletic, beautiful and often very funny. A unique event in the UK/Mexico Year of Culture. With this piece, in its short version, the choreographer Jaciel Neri was awarded with the XXXI Premio INBA-UAM known as the most important choreographic prize in México 2010-2011 and First place and Audience Award of 9th International Choreography Competition “No Ballet” Germany, 2014.